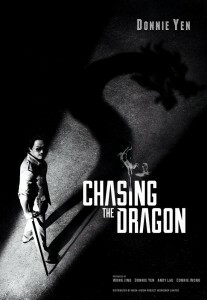 Chasing the Dragon arrives on a wave of hype will this Dragon put fire in your belly. Donnie Yen plays Ng Sai Ho/Crippled Ho, an illegal immigrant from mainland China who sneaks into British-colonized Hong Kong in 1963, a den of corruption, drugs and violence. Working as a thug for a local gang, Crippled Ho comes to the attention of corrupt cop Lee Rock (Andy Lau). The unlikely duo team up and set about taking over the city’s thriving, dangerous underworld. The film set mostly in the beautifully recreated Kowloon Walled City has some stand out moments especially Ho and Rock trying to evade the whole city in a tense game of cat and mouse amongst the Walled Cities alley ways. This isn't your typical Donnie Yen action film so don't expect to see him pull out the moves we are acquainted to, this is more rough and ready street style and in-keeping with his character. 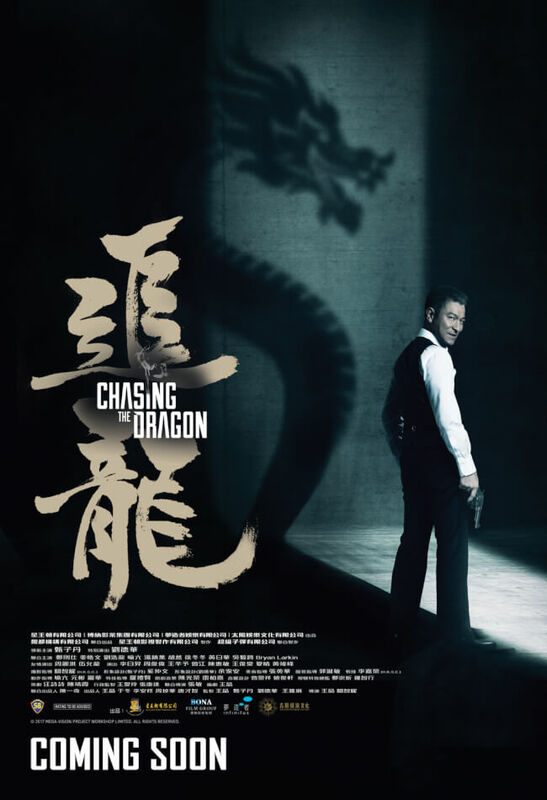 Both Andy Lau and Donnie Yen are electric, its a credit to how the film is cut with some stylish sequences, a nice dream scene and brilliant soundtrack. What I really love about this film is that its a throw back in some part to the golden age of Hong Kong cinema those gangster movies that Andy Lau starred in such as (Lee Rock, The Prince of Temple Street and God of Gamblers) The latter getting a nod in the film. 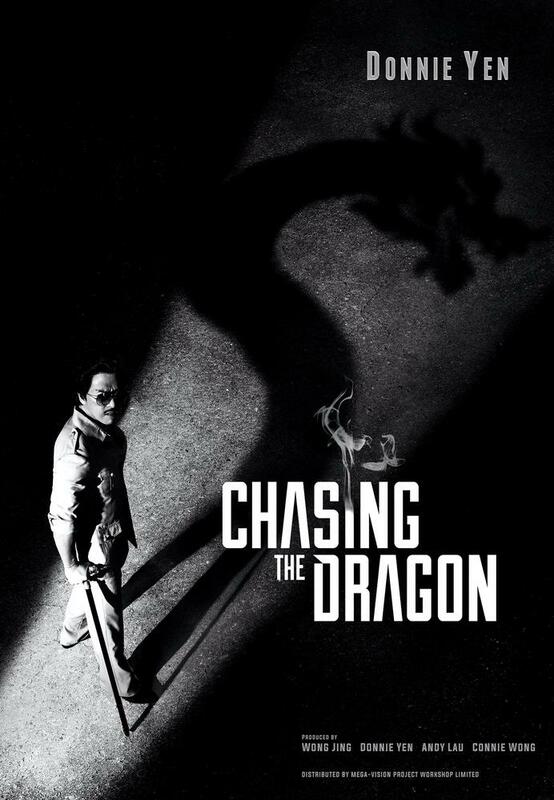 But that's just it, although there's that nod to those heady days of Hong Kong cinematic joy, Chasing the Dragon has brought it bang up to date in 2017 with this feature. This is an emotionally charged, roller coaster ride that will take you back, then pull you slap bang into the 21st Century, this is the film of 2017.